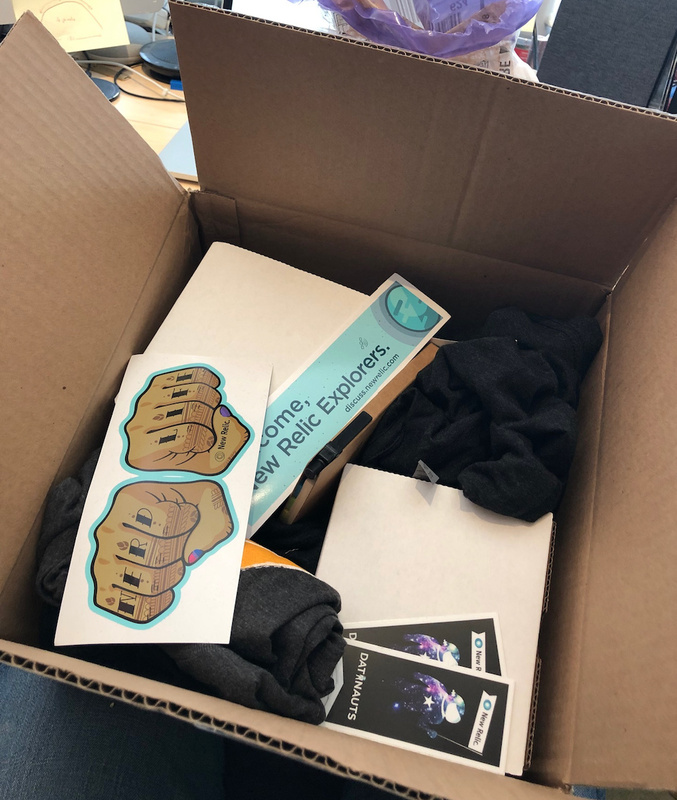 Still working on getting them out the door—we had a lot of swag to pack up! Thanks for being patient, @vikramsawant99! Hey @nishant.n, please check this out. Swag box arrived safely, thank you so much! Awesome! 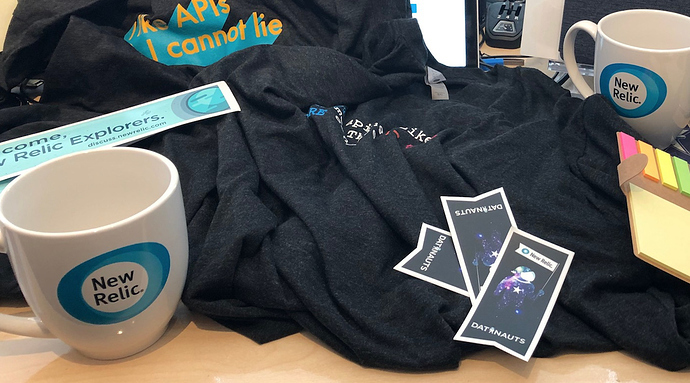 Thanks for confirming that arrived @David.Bell - I need to get myself one of those API t-shirts! I emailed twice stating that I never received an email on how to collect the swag box and didn’t get a reply. I don’t know if I should have expected a response to the email originally sent out on 4.2.2019 so posting here. Please let me know how to obtain the eagerly awaited swag. I’m sure it’s on the way! Seems like everyone is eagerly sitting by the mail box with excitement! I didn’t receive the email for Spring Cleaning SWAG. I don’t seem to be on the list yet I completed the tasks. Can you tell me why? Hey @ddownie - sorry about that, we’ll look into it today. We need teleportation technology to come sooner rather than later. We could put a swag box on a teleportation pad & immediately it’ll be with you. Thanks. 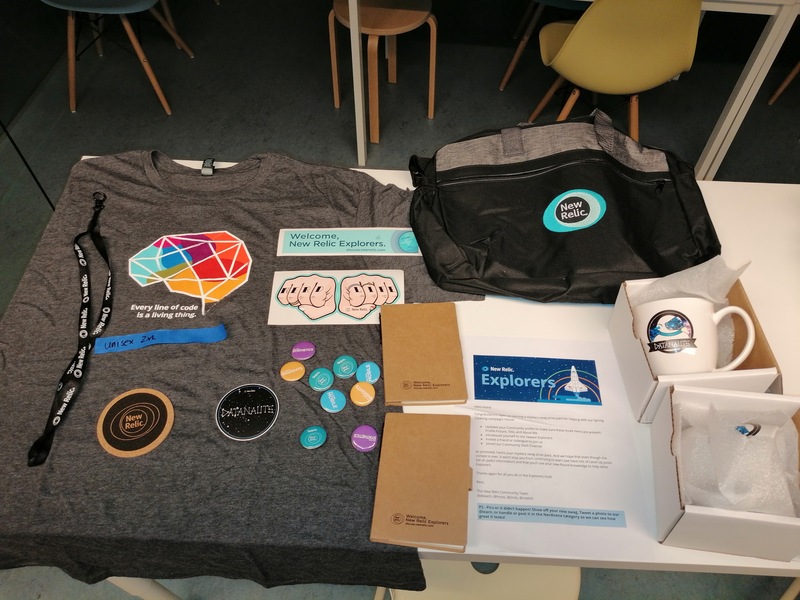 The SWAG looks fantastic!